The Government gazetted the Provincial Councils Elections (Amendment) Bill to increase the number of female representatives in Provincial Councils, yesterday. The Bill seeks to amend the Provincial Councils Elections Act, No. 2 of 1988 to make it binding on all political parties and independent groups to field at least 30 per cent female candidates in Provincial Council elections. As per the Bill, the returning officers have the authority to reject any nomination paper which does not contain the number of female candidates required to be nominated. The Bill was issued by Local Government and Provincial Councils Minister Faiszer Musthapha as a Supplement to the Gazette on July 7. The Government has taken a policy decision to increase the female representation in all political decision-making bodies. 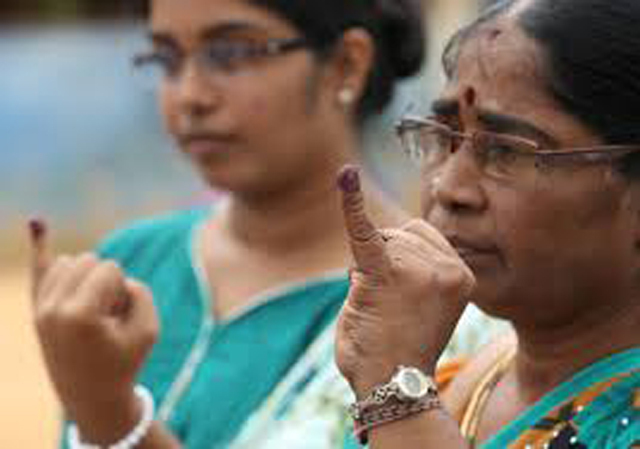 As the first step, the Government amended the Local Authorities Election Act to include 25 percent quota for women at the local government elections in March last year. An official of the Elections Department said the female representation in provincial councils is about 4 percent as of now. The female representation in Parliament is about 5 percent. The elections of North Central, Eastern and Sabaragamuwa Provincial Councils are due in October.